Part of our travels is to find a good spot to work on with a descent internet speed to meet client deliverables and update social community profiles. Considering Chiang Mai as one of the best place for digital nomads, we visited different coffee shops and checked out their services, the blend of their coffee and speed of their network. Here are a few on the bucket list, arrange to which we were closest to from where we stayed. 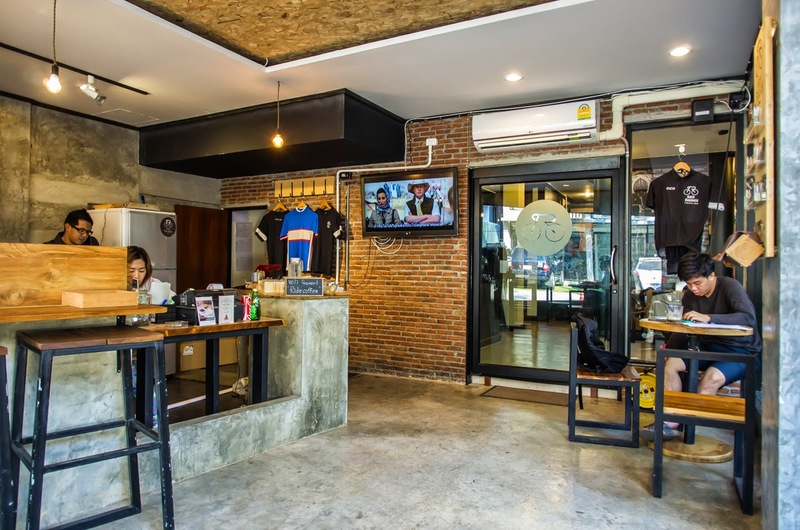 Free Bird Cafe is the best place in Chiang Mai if you want to try Burmese and Shan cuisine. The place is nice and simple, with many pictures and drawings on the wall. It reminds me of a primary school or a place where kids would play and learn. 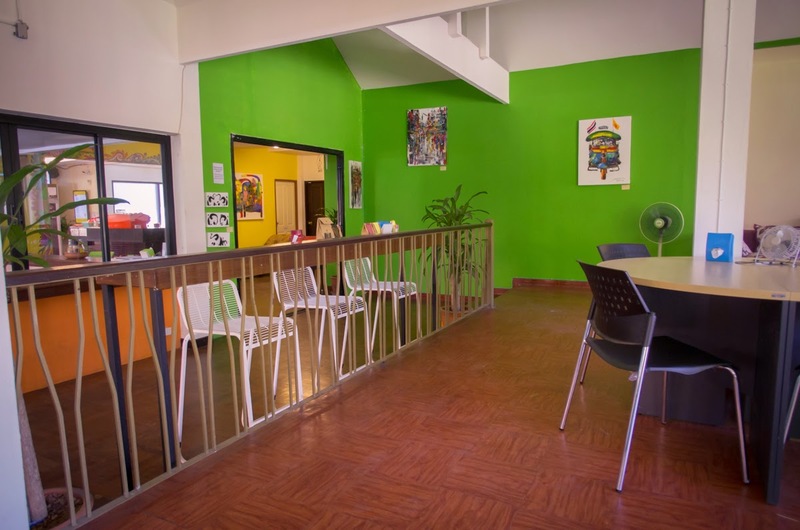 There’s a reason for that: the cafe’s profits go to the Thai Freedom House, a non profit learning center that helps Burmese and other minority refugees in Thailand. The restaurant also sells second hand clothes and again, the profits go to a good cause. 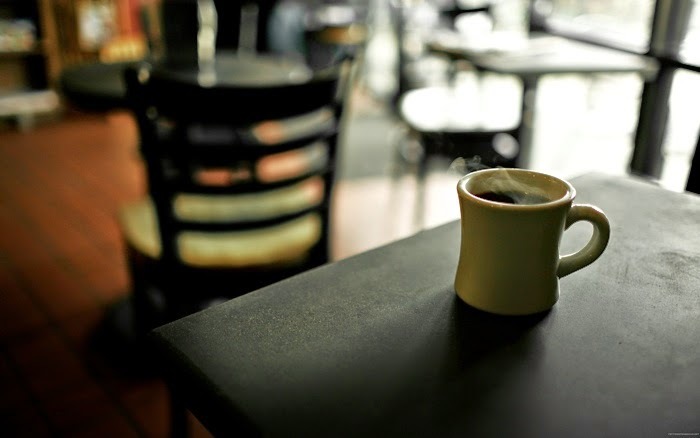 Pacamara is situated on a central street in Old Town and offers perfectly made coffee and tasty cakes. Unfortunately the size of the actual cafe is limiting for its workability. 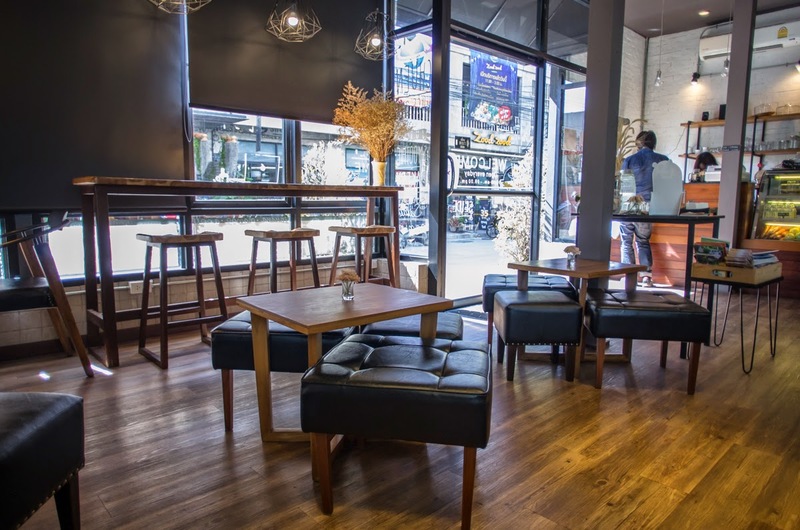 The inside seating areas consist of a small corridor with a few smalls tables and one bigger one at the very back. On the side of the corridor there is the counter with a few stools and, when it gets busy, you will have people all around you hitting your table. It’s quite a small space. There is a seating area outside as well, but the situation doesn’t get much better: even if there’s much more space, you are on the side of one of the main streets, with noise, people and heat. Unfortunately the internet connection wasn’t very good either, so it’s really not an ideal working spot. The coffee is excellent though, so if you need your caffeine kick, definitely stop by! 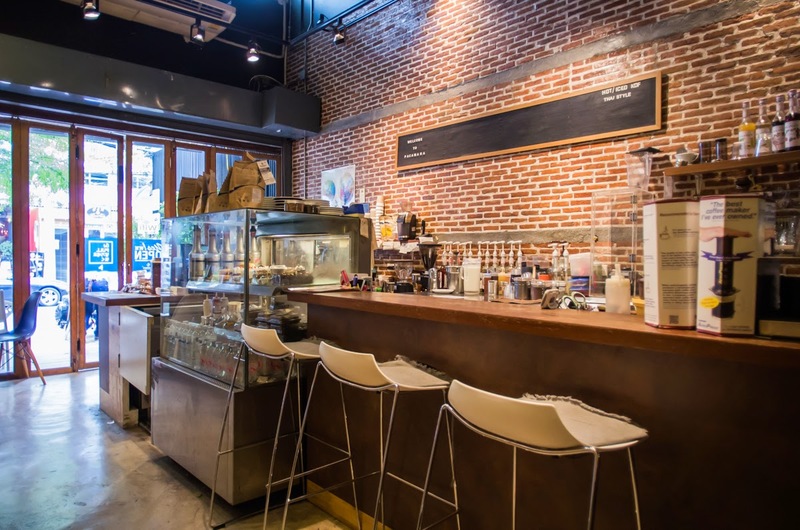 This cafe is located outside the south walls of the city, in a street rich with hostels and backpackers, but the vibe is totally different from its surroundings. 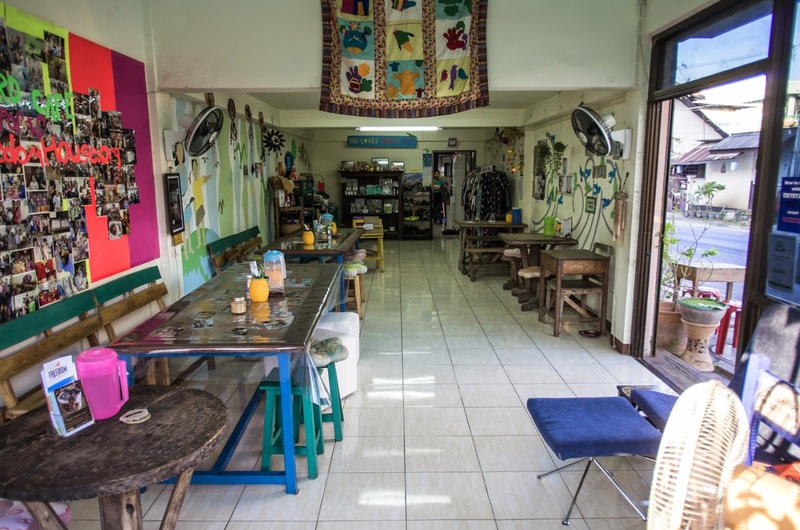 The cafe has a big garden with a fountain in the middle and white, romantic furniture that will make you feel you’re in a British garden more then a backpacker hub of Chiang Mai. There are a few bigger tables outside but the majority of the seats are inside, where you will find two carefully decorated rooms with different sizes and heights tables. One of the rooms has big windows on the side to add a garden feeling, and both of them are really cozy. 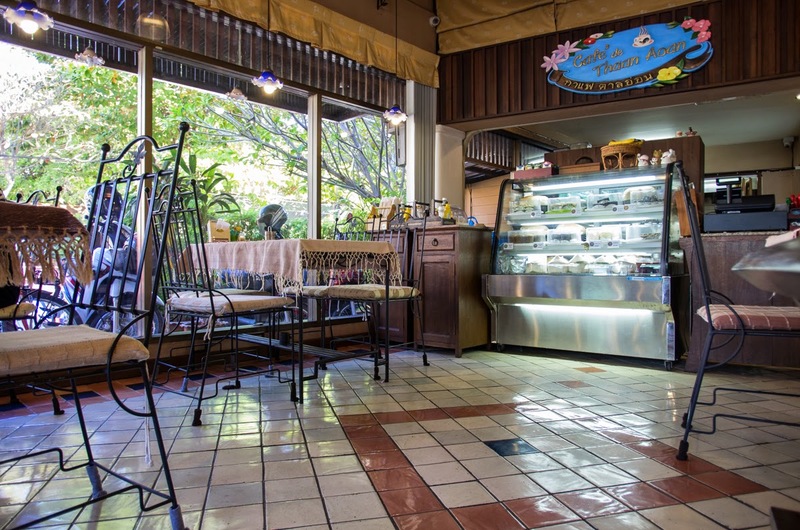 Yes, the Cozy Coffee and Bakery is all about coziness. The wifi is fast and reliable and you have a discrete selection of food. The only fault of this place was the coffee during my visit; you might be better off getting a tea and having your caffeine hit somewhere else. 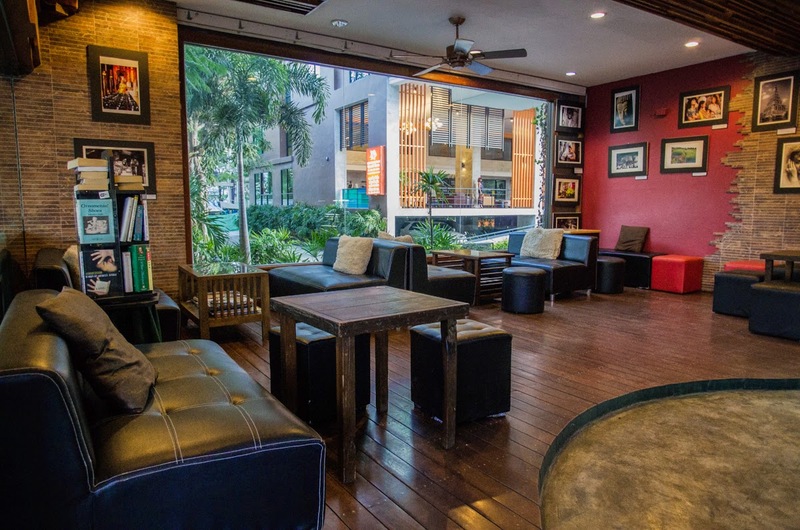 Focus Gallery is a cafe and photography gallery along the heavily traffic Huaykaew Road. The majority of the seats are outside, separated into two sections: one just in front of the entrance on a sort of platform that faces the street and another at street level with a leafy barrier that separates you from the carpark and makes the atmosphere a bit more intimate. 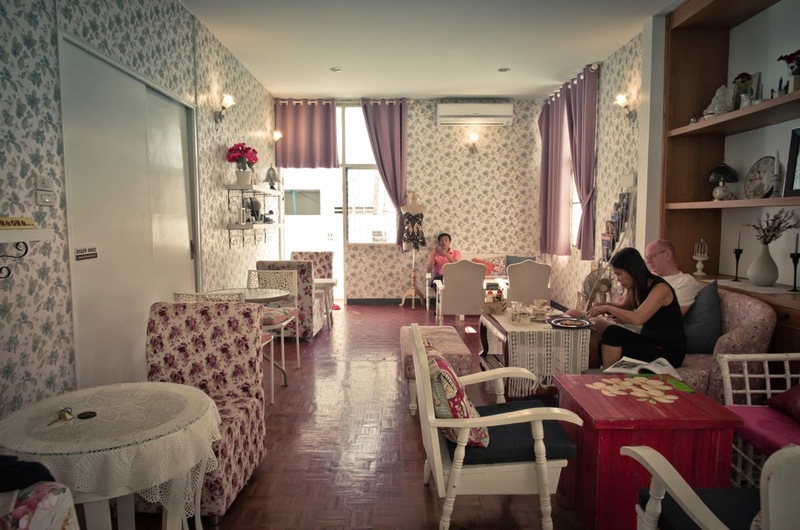 Inside the cafe is a lounge with some beautiful photos on the wall and low couches with small tables. Unfortunately the coffee was terrible, the connection only decent and I personally don’t like working from a carpark. Fortunately the food was okay and the atmosphere might be nice in the evening for a few drinks, but it’s not a great place for a coffee and getting work done. This family owned Cafe is located in the middle of Old Town, which is convenient if you’re planning some temple hopping in-between work. The interior is simple, old style and has more of a restaurant feeling then a cafe. The food is also more restaurant type, offering a wide choice of tasty Thai dishes. The internet is free and pretty fast. They have two access points, both with the same speed, and when I was there one of them stopped working but I just needed to switch and it was fine.